ISSAQUAH, WA. 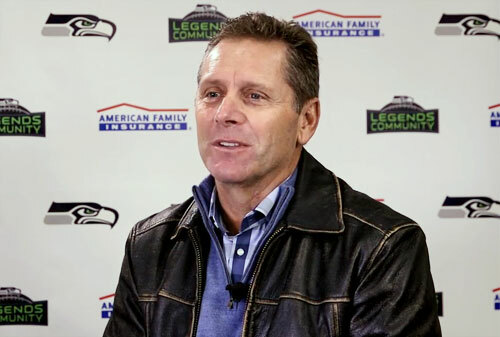 — Former Seattle Seahawks wide receiver, Steven Largent, will be signing autographs from 11:00am-12:30pm on Saturday, November 8, 2014 at the Sports Authority located at 1185 Northwest Gilman Boulevard in Issaquah, WA. 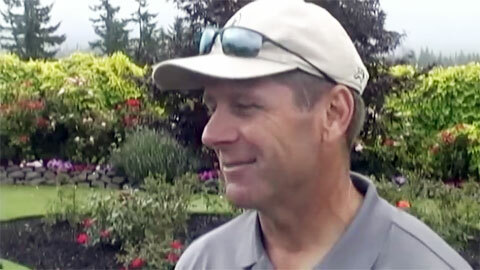 Steve will also be signing autographs from 1:30pm-3:00pm at the Crossroads location in Bellevue. 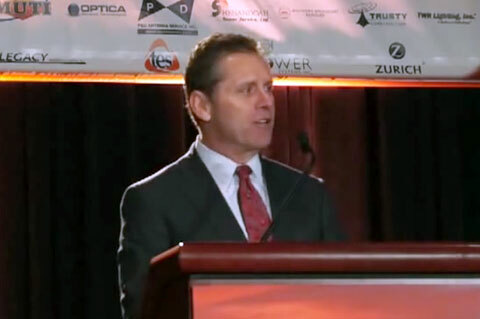 Photo shows former Seattle Seahawks great Steve Largent speaking at the 2013 NATE event .